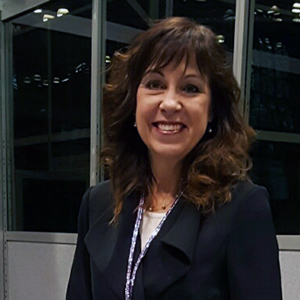 Being actively and meaningfully involved with the dental hygiene profession for many years has provided Beth with a depth of experience and accumulated knowledge which she loves to share. Her passion for her career has been gained through; clinical experience, educating, lecturing, authorship and mentoring. She is an active member in provincial, national (recently elected CDHA Board Director) and international dental hygiene associations and a key opinion leader. Beth is an engaging, enthusiastic, dynamic professional speaker who glows when she shares, has fun when she interacts, takes joy in growing with her peers and in encouraging dental professionals to love their journey and be effective in what they do each and every day, with each and every patient. 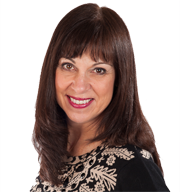 Beth has recently joined DOCS Dental Office Consulting as their Dental Hygeine Program Director. For your next event, if this is the caliber of speaker you are looking for, please contact Beth via email or at (905) 515-7570. Quality Assurance: What is the Competency and Why do We Feel Challenged? What Would A Reasonable Dental Hygienist Do?